“The most important thing for me is to know that I represent kindness. I’m glad I’m funny. I’m glad I make people happy, because that’s very important. But I’m proud to be known as a kind person. You listen to any monologue on late-night TV or just in general, to people talking, and there’s always a joke at someone’s expense. It’s sarcasm; it’s nasty. 16. She came out on “Ellen.” Coming out can be a very difficult personal step — emphasis on the personal. 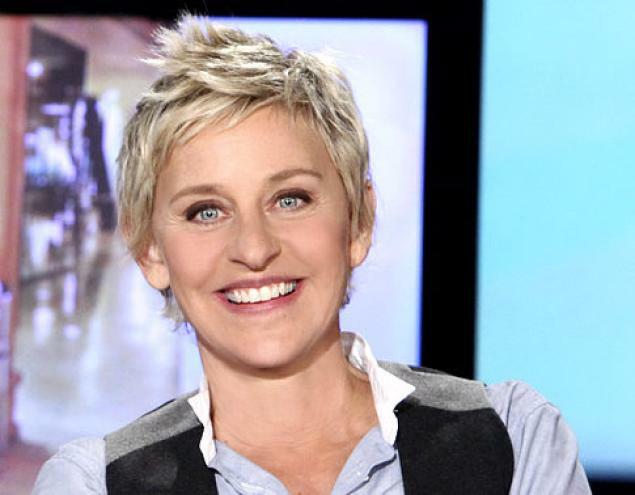 We love that Ellen’s announcement was filled with humor and aired publicly on her sitcom. Despite the possibility of a backlash — which followed almost immediately — she chose not to hide. I highly recommend checking out the rest of that list. Always lightheaded, always kind, and always funny, we wish Ellen many more years of making our would a better place. The Nominees for the 84th Annual Academy Awards — Take The Poll And Vote!